Boys Varsity Basketball · Feb 5 Napper Scores His 1000th Point! 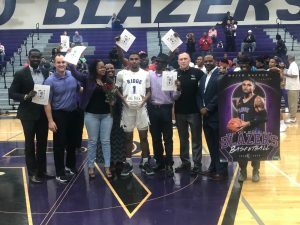 Just moments ago Ridge View Boys Basketball Senior Walyn Napper scored his 1000th point as a Blazer! Walyn’s development as a person and as a player has been incredible during his time here. 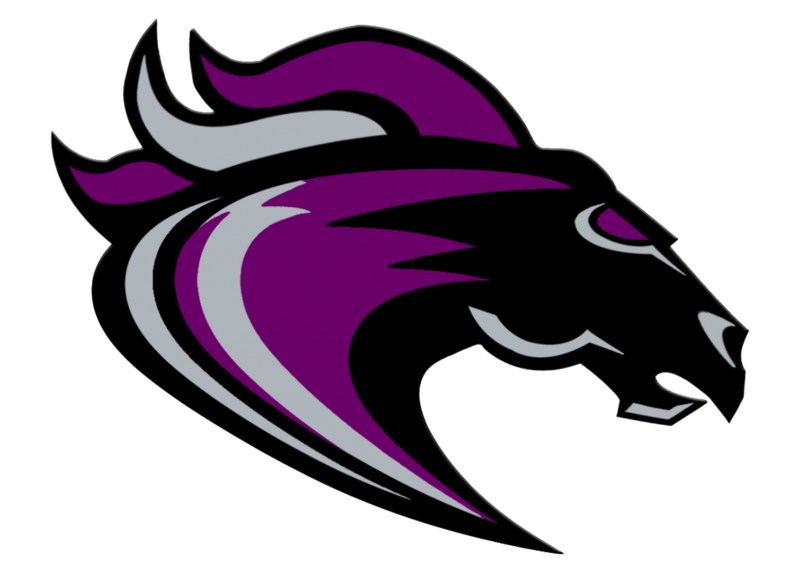 Congratulations to Walyn Napper for scoring his 1000th point as a Ridge View Blazer!